Have you joined the Adobe Education Exchange? Where architecture and pedagogy come together. 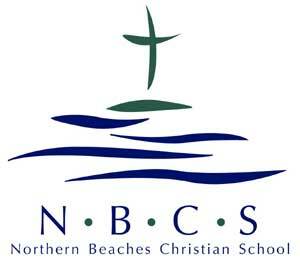 I had the great pleasure of spending a day at Northern Beaches Christian School in NSW this week. It is a school that I have heard lots about and have been wanting to visit for a number of years. Chris Woldhuis (Adobe Education Leader) invited me to run the first day of a three day media camp. This was one of over 20 camps that the school was running during the week. When I arrived, I was confronted with a hive of activity with students of various years levels all madly coming up with ideas and thoughts about what they were planning to achieve during the camp. It initially looked chaotic, but then I soon realised just how much collaboration, problem solving, team work and creativity was happening in front of me. All vital 21st Century skills that we should be teaching young people to do well – and they were having lots & lots of fun. The students I had for the day played with the video gear I supplied as well as a wide range of gear that the school owned to build the start of a 3 day video project. 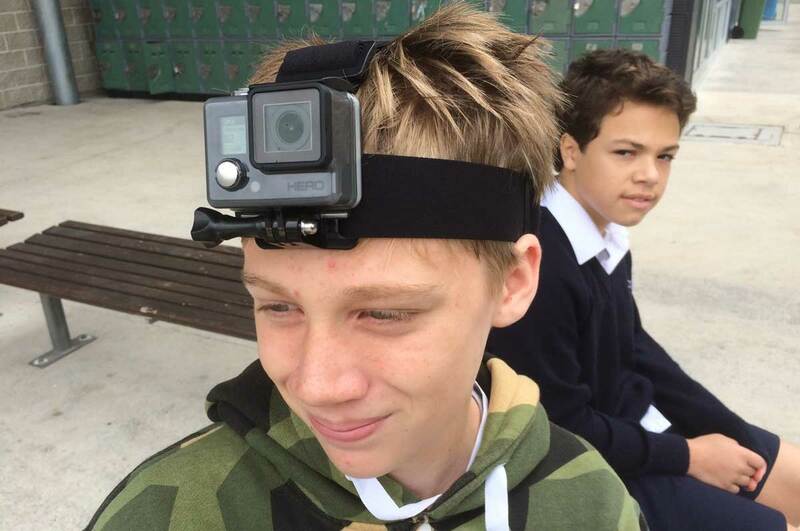 The school’s GoPro were a popular choice of image capture, with some very creative results. Stay tuned for a video story on CreateEDU TV about this very creative day at Northern Beaches Christian School featuring not only what my group came up with, but laser cutting, 3D printing, soldering, model making, drilling, sawing, painting – you name it. 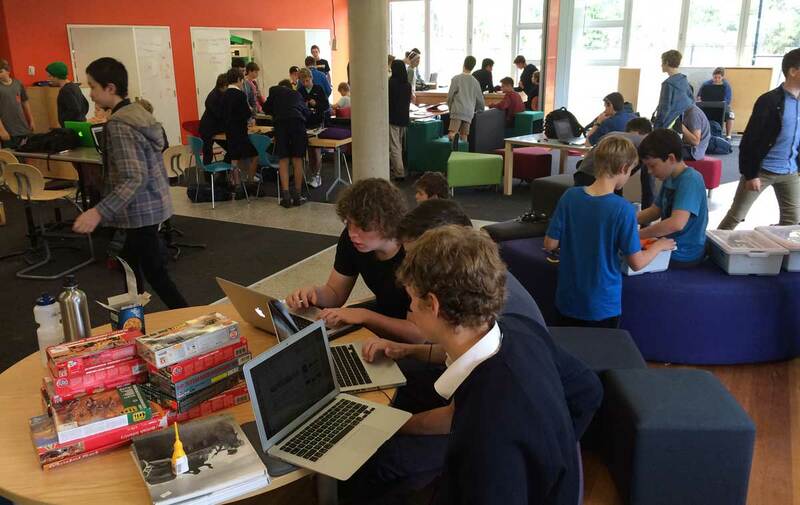 The Maker Movement is alive and well at NBCC. 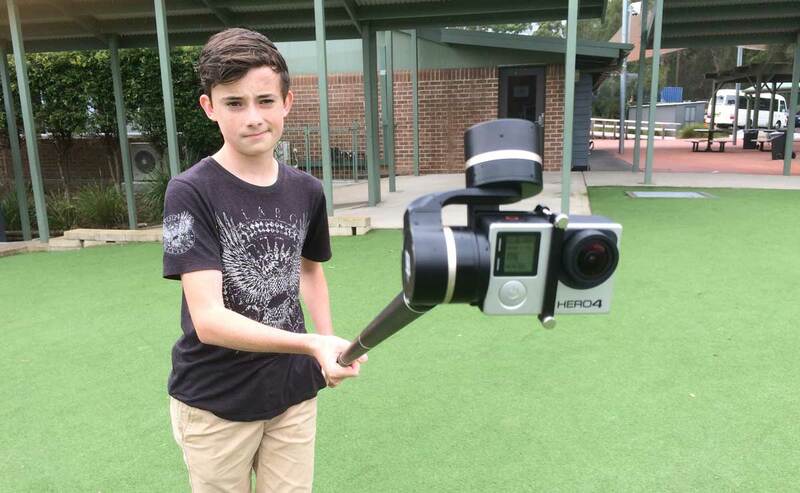 Seymour Papert would be very proud.